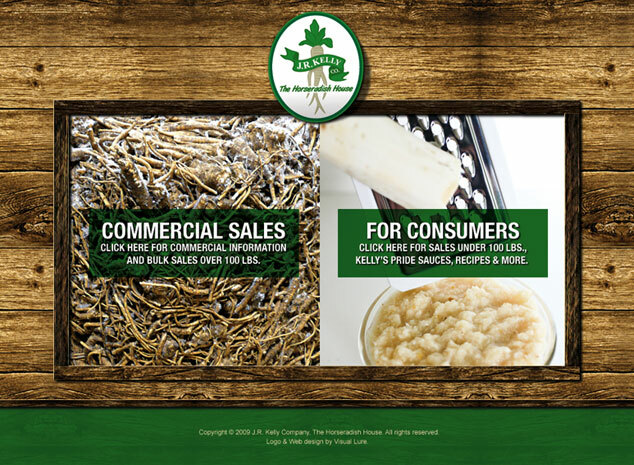 Here is the home page we designed for the largest producer of horseradish in the United States, J.R. Kelly. Be on the watch for the new site soon. Oh ya, we also designed their logo.